Updated Thursday January 31, 2019 by Christian Athletic Association. External links are provided for reference purposes. 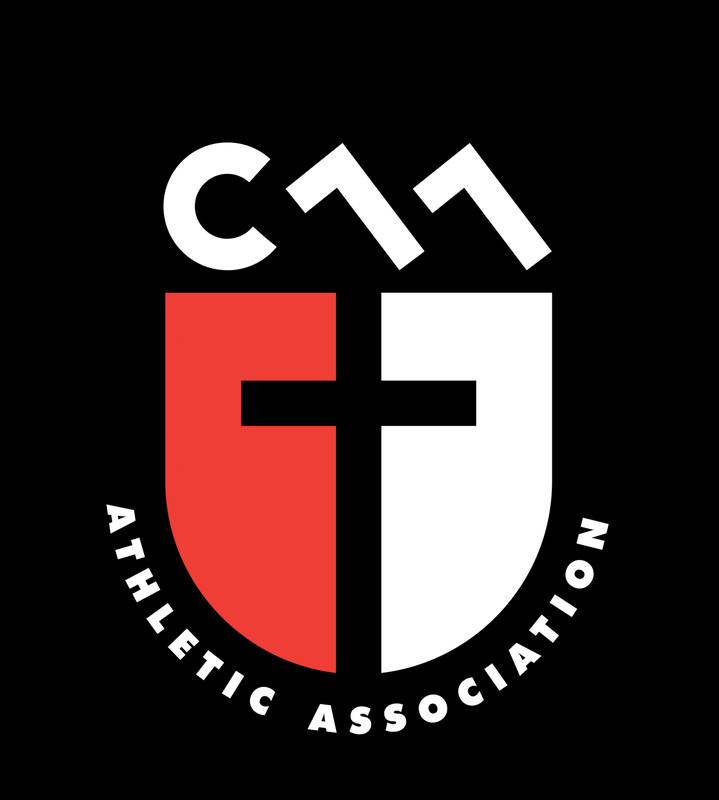 Christian Athletic Association is not responsible for the content of external Internet sites. Copyright Christian Athletic Association All rights Reserved.